Nintendo is said to have two new versions of the Nintendo Switch in the works. According to a new report in The Wall Street Journal, the two new Switch consoles could arrive as soon as this summer. The report says that one version will be more powerful than the current Switch, while the other will be focused on mobility. 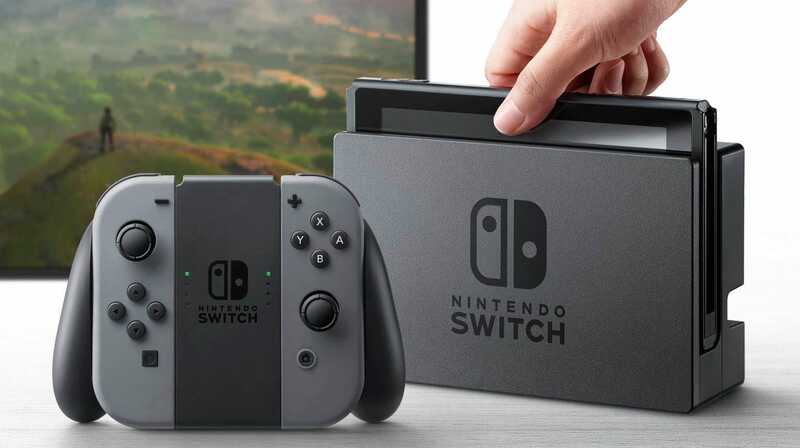 Though it's only been two years since the Nintendo Switch arrived and subsequently exploded in popularity, Nintendo is apparently planning to release not one, but two new versions of the console — and they could arrive as soon as this summer. 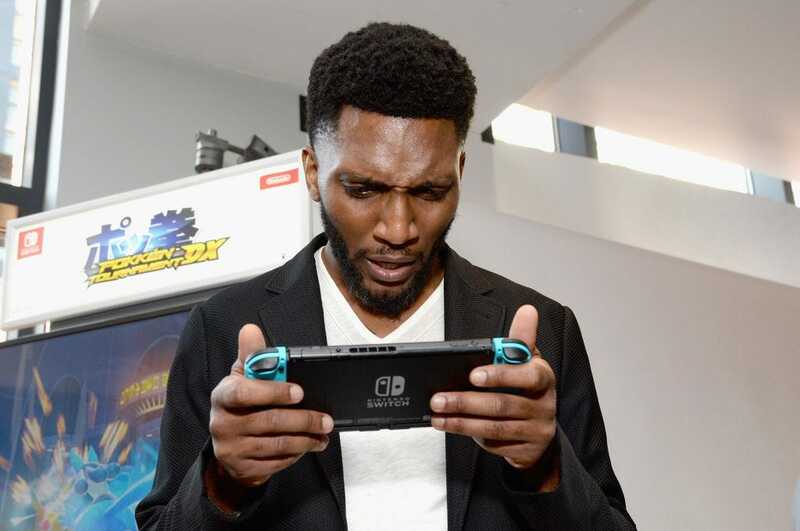 That's according to a new report from The Wall Street Journal, which cited "people familiar with the matter," including sources who had used a prototype of at least one new Switch. So, what are these two new versions of the Switch? One is said to be a more powerful version of the current console, with "enhanced features targeted at avid videogamers," according to the WSJ report. Despite the reported horsepower increase, this new Switch version is said to still lag behind Sony's PlayStation 4 Pro and Microsoft's Xbox One X consoles. The other version of the Switch, which was previously rumored, is said to be a portable-focused device. Nintendo didn't respond to a request for comment on the report. 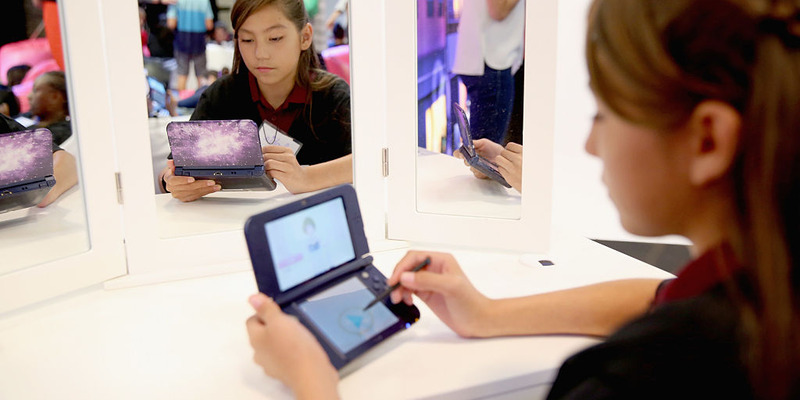 The rumor isn't without precedent: Video game console makers, including Nintendo, are notorious for releasing new versions of existing consoles. The idea is simple — new versions of existing consoles could re-energize sales, and at the same time can potentially reduce hardware production costs. Similarly, in releasing a more powerful version of an existing console, console makers can bolster horsepower without having to release an entirely new platform. In the case of the PlayStation 4 Pro and Xbox One X, for instance, both consoles offer sharper visuals and snappier load times even though they're only intended to play standard PlayStation 4 and Xbox One games. Nintendo could reveal the new consoles as soon as this June, at the annual E3 video game trade show in Los Angeles, and release them soon after.